“Story” is about growth. Where will your story lead? 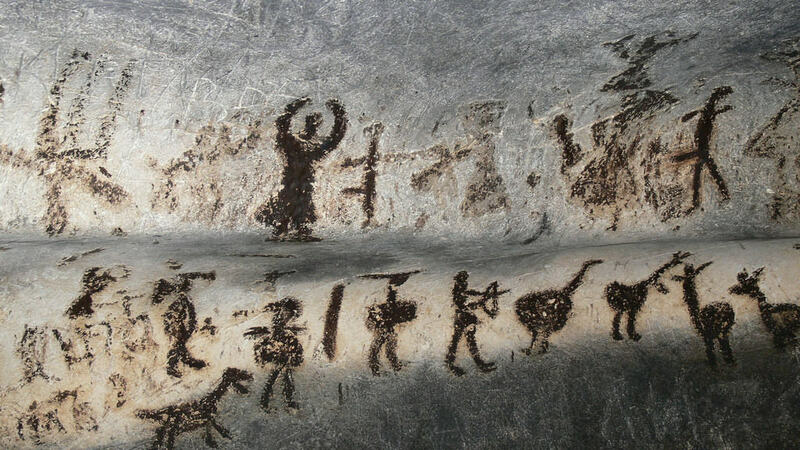 Stories scratched on cave walls or passed down through generations reflect the wisdom and knowledge of early people. Myths, legends of all kinds, fairy tales, trickster stories, fables, ghost tales, hero stories, and epic adventures were told and retold until seeping into the fabric of culture. These excursions into other worlds – real worlds elsewhere or worlds of the imagination – are more than simple escapes. They are meant to guide your own journey from where you start to someplace else – or in many cases, through adventure, challenge or trials into a new version of the self. 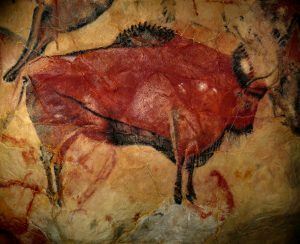 Though technology has come a long way since cave painting, stories still have the power to propel us forward. Today, stories remain an intrinsic part of our societies and cultures through movies, books, music, news media, religion, business, art and gaming, you name it. As it has always been, some of these stories offer easy escape. And some of them offer much, much more. At Digging Deep, we know the story of chronic illness, both our own stories and those of the thousands of people we have accompanied through their challenges. While no two stories are exactly alike, these stories have an arc, a beginning a middle and an end. We see this as disruption, disillusionment and eventually discovery. We see this arc in young people who have worked with the paper version of our Digging Deep Journal and now we are working hard to build this same passage into a digital game. Just as we have always given journals to those who ask, we will offer this game for free. 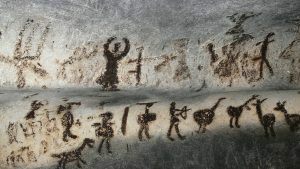 From cave walls to papyrus and paper to pixels and tablets, technology changes. But the story remains the same. There is a great challenge. There is great courage. And there is great change. The Digging Deep Game (we’re still nailing down a name) will give teens a space to write their own stories, communicating their experiences, emotions and wisdom through virtual street art and guided journal writing. As they connect with others, teens will co-create stories that map the path of chronic illness and disability. The Digging Deep game will be available on October 28th. Subscribe to our blog below for details over the coming months.